Inner Healing and Deliverance—Finding Your True Identity is written by a Christian counselor and social worker who has many years of experience successfully helping people. She expertly clarifies the confusion between your spirit and your soul— and warns how the devil can enter your soul and body. 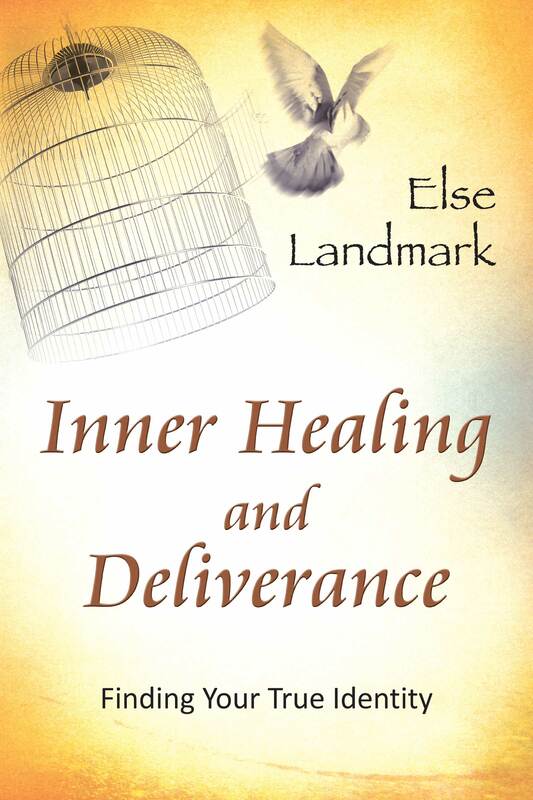 Based firmly on the Bible and personal spiritual events, Inner Healing and Deliverance also explores the subconscious, exposing it as a playground for the devil. Focusing purely on God the Creator and how to live a healthy physical, emotional, and spiritual life, the author also shares important ways to keep the destroyer from having any influence in your life. God has given you all you need to live a victorious life of total healing, deliverance, and freedom—start living it today!